One interesting aspect at the crossroads of suicide prevention and social media is the amount of *data* that is being generated. Most of the data in the world (over 90%) has been created in the last couple of years. Understanding what kinds of data are being created, having insight about what it might mean, and knowing what to do with said data are some of the biggest challenges facing Suicidology today. The fact is that the speed and type of data creation is quickly out-pacing the training of expert researchers in our field. Recognizing this challenge, SPSM chat has been including data scientists focused on suicide prevention from the start. This week we’ll be featuring guest expert Bob Filbin, of Crisis Text Line, to share how he is applying data science techniques to suicide prevention and emerging technology. You can chat with @BobFilbin Sunday 6/8/14, 9pm CST using the #SPSM hashtag. You can read more about Filbin and his approach to data science and public health here. You can also see his data visualization project with Crisis Text Line here. 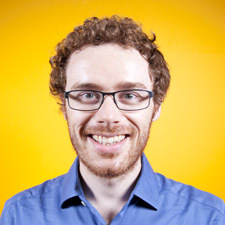 Bob Filbin is a data scientist with a keen interest in developing pro-social applications of data. 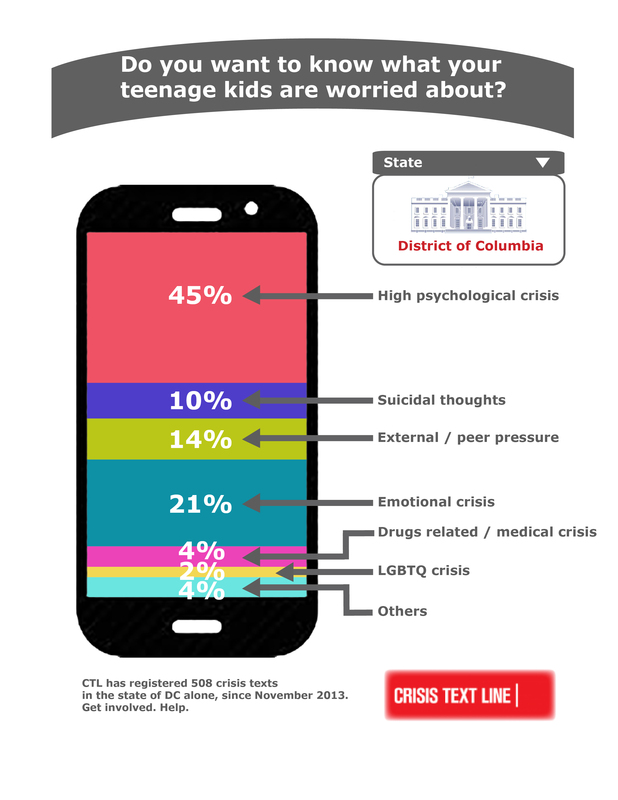 At Crisis Text Line, his goal is to use data science to maximize both the number of teens using the service and the quality of care they receive. Bob has spoken about data science for social change at SXSW Interactive, Strata Conference, and MIT, and has been published in the Harvard Business Review. Bob has his M.A. in Quantitative Methods in the Social Sciences from Columbia University and his B.A. from Colgate University. He enjoys playing Quidditch and will always root for the Chudley Cannons, no matter their record.